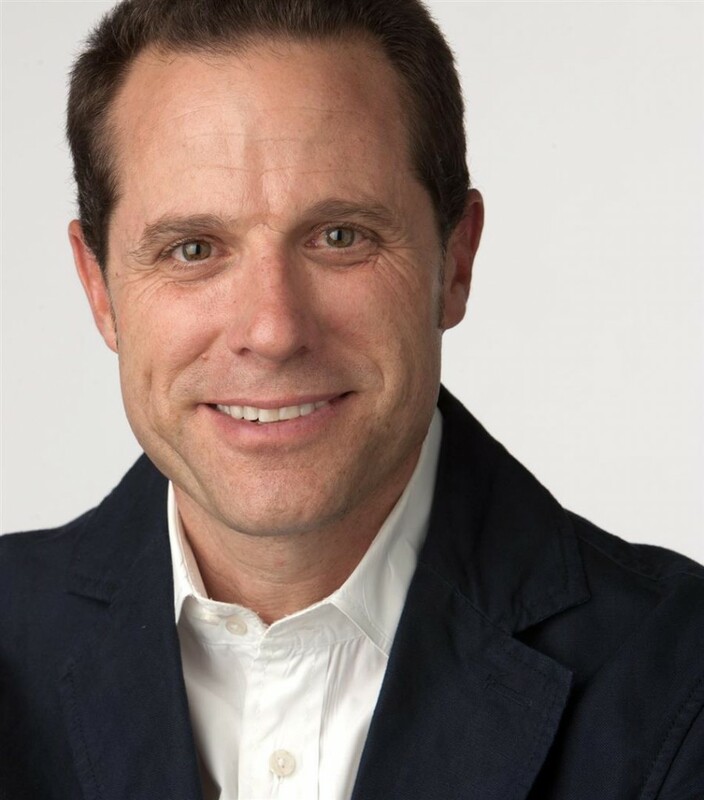 After an initial tour of your property firsthand, I will conduct a fully detailed and current Comparative Market Analysis (CMA) of your property to determine the most accurate selling price range. This CMA report will pull together the data of recent sold comparable properties to yours, while also looking at the Active & competing comparable properties currently on the market for sale. Another portion of this CMA is a detailed and extensive marketing plan for the greatest exposure of your property to attract a qualified buyer. Prepare all listing paperwork (Listing Agreement) and all disclosures. Take professional photographs of your home and confirm all property measurements to be included in the listing information. I will provide consultation in regards to home enrichment ideas and repairs in order to get your home in top showing/selling condition. Place a highly secured lock box on your property to insure protected access to your home. A highly visible and tasteful yard sign shall be placed on the property (if possible) to generate interest and inquiries from passer-bys and neighbors. Prepare a full-color property flier and place on-site within the property for all potential buyers to take with them upon completion of a showing. I will accurately enter your home into the Boulder Area Multiple Listing Service (IRES MLS), which provides exposure to 1,100+ Realtors and 6,000+ subscribers. Your property will be listed and networked on the following websites: an enhanced listing on Realtor.com, HomesinColorado.com, ReMax.com, WalnutRealty.com, ColoProperty.com, CraigsList.org, Zillow.com, Trulia.com, Oodle.com, EcoBroker.com, RealEstateJournal.com, DupontRegistry.com, CNNMoney.com, CyberHomes.com, GoogleBase.com, AOLRealEstate.com, Homescape.com, MyRealty.com, Local.com, Condo.com, and HomeScout.com. Also, RE/MAX Alliance on Walnut's website is optimized for top priority on internet search engines, such as Google.com and Yahoo.com, which insures higher rankings/placement of your property in internet property searches. Receive prominent window display (digital monitor w/multiple photos and printed fliers) of your home in our highly visible Downtown Boulder office. Our downtown Boulder office is open 7 days a week with a professional and courteous staff to handle all incoming calls. An agent is always on duty to handle any walk-in clients who express an interest in any of our listings or window displays. Share all comparable market sales on an on-going basis while reviewing listing price based on frequency of showings as well as agent and market conditions. Update you frequently on all scheduled showings, as well as share all solicited feedback from each appointment from the Buyer's Agents/Customers. Establish how all showings will be coordinated, and these will occur upon your best wishes and ideal schedule. Continue to provide you thorough and prompt communication with all specific details throughout the listing agreement timeframe, by offering you on-line Reports from ColoProperty.com and Realtor.com. Conduct a RE/MAX Alliance on Walnut office Agent tour of your home just before going on market or shortly thereafter to gather firsthand agent feedback and increased networking of your property to other agent's clients as potential buyers. Continue to feature your home at weekly sales networking meetings in an ongoing basis with any pertinent information - ie. Price adjustments. 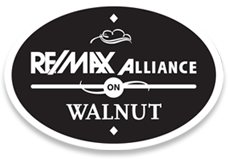 Market your home in conjunction with any other RE/MAX Alliance on Walnut listings in the nearby area/neighborhood. Submit open house announcement to the MLS and at weekly office sales meeting. Host weekend open house (repeat as requested) and submit open house feedback. Prepare and place print media advertisements with select media outlets as appropriate - ie. Boulder Daily Camera (circulation 27,000 Sunday edition), Longmont Times-Call (Sunday edition) & Lyons Recorder (circulation 3,000 weekly edition). With a Certified Negotiation Expert designation (CNE), I will present all offers to you promptly and thoroughly going over them so that they are carefully evaluated and clearly understood while staying focused on your needs as a seller. Once an offer has been agreed upon, I will closely monitor all aspects of the transaction that will culminate in a smooth closing with the best terms & an agreeable price to you. Ultimately, I strive to be a trusted teammate who will work diligently to obtain an acceptable contract on your home in a timely manner and do all I can to support the transaction in reaching a successful closing!